whereever it is in the world. 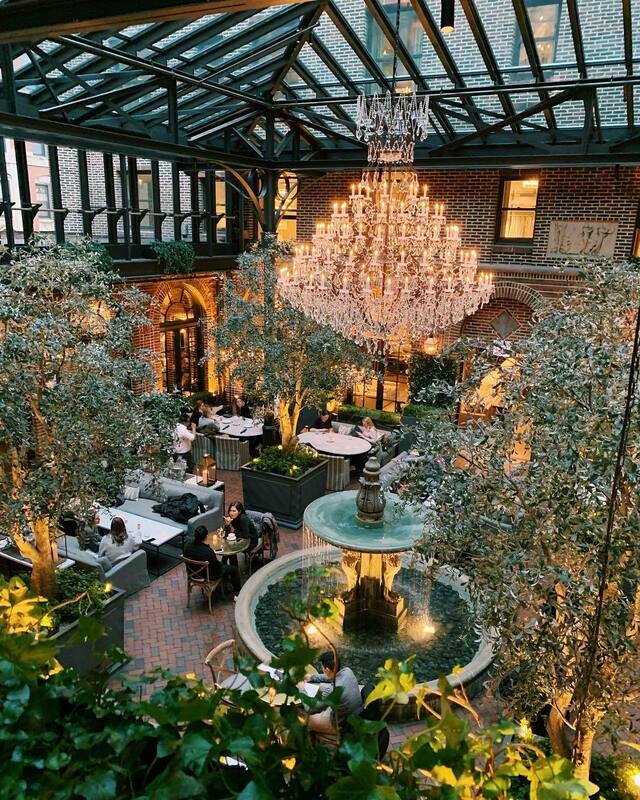 the 3 Arts Club Cafe at Restoration Hardware. kinda makes one swoon to be there, doesn't it? and thought I was having a wonderful time. to me, the city is beautiful! I think because it's on the lake and you can see that water from almost everywhere. a huge port (which was man-made, btw), so there is no water view anywhere. and water views are MY thing! Gorgeous! I l love chicago and now have this place on my list to visit. Hey International People, thanks for stopping in. Chicago next stop, right after winter's over, that is. Beautiful place isn't it. And, we have an amazing RH store in Houston but NO restaurant either. No, Dr. Paige, I did not receive an email. Oh, I'm certain of it. You guys have the climate for the most perfect of all venues.